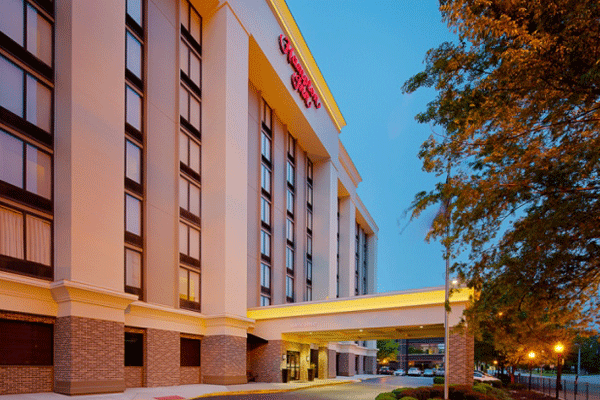 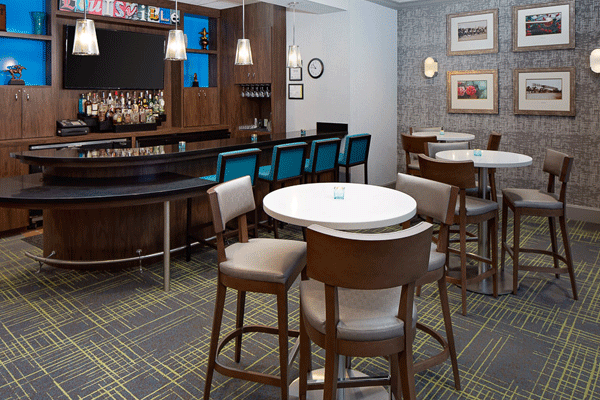 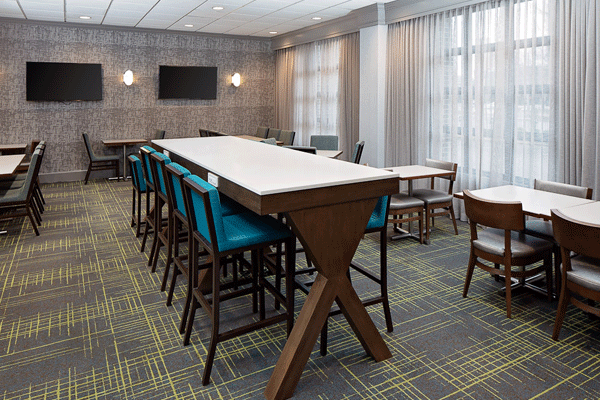 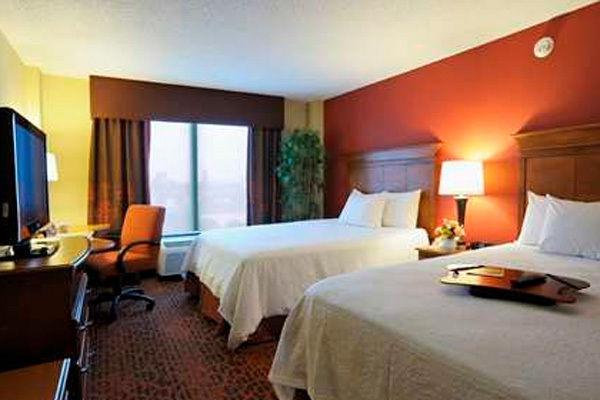 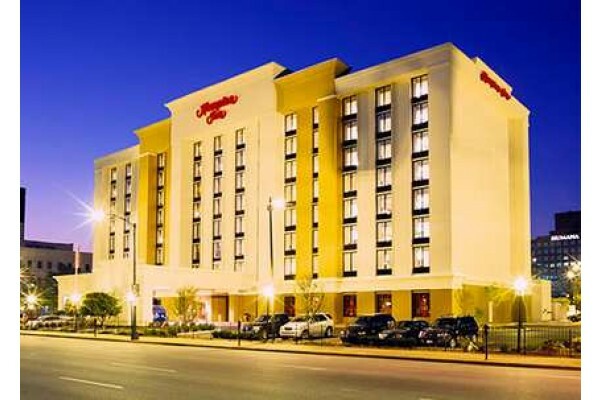 Stay in downtown Louisville near 4th Street Live during the Kentucky Derby weekend! 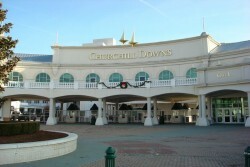 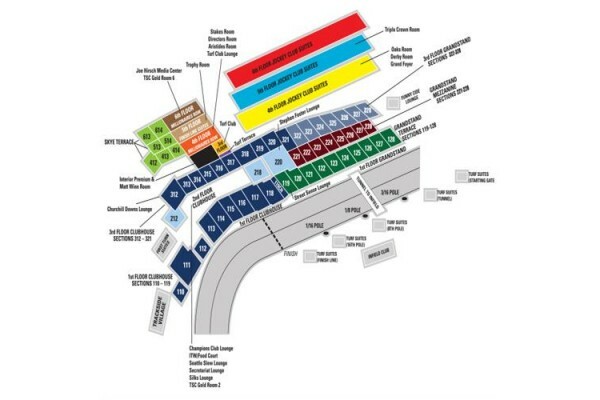 Kentucky Derby and Oaks tickets and transportation to Churchill Downs are included. 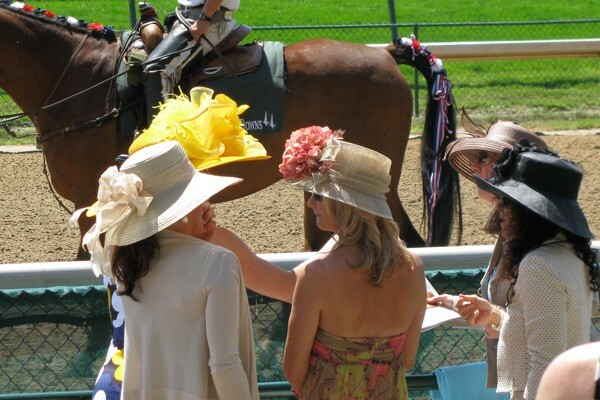 Customize your trip to the Kentucky Derby! 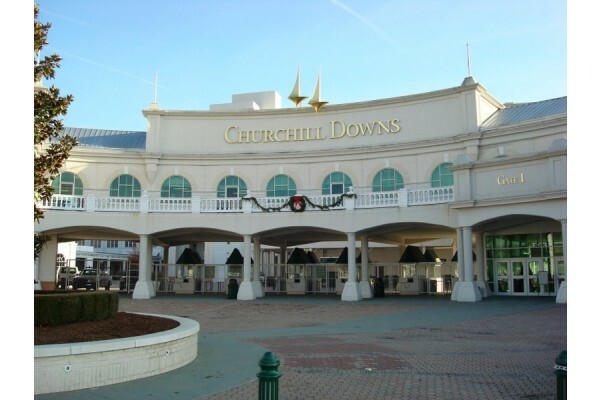 Please fill out the following form to request your custom Kentucky Derby quote. 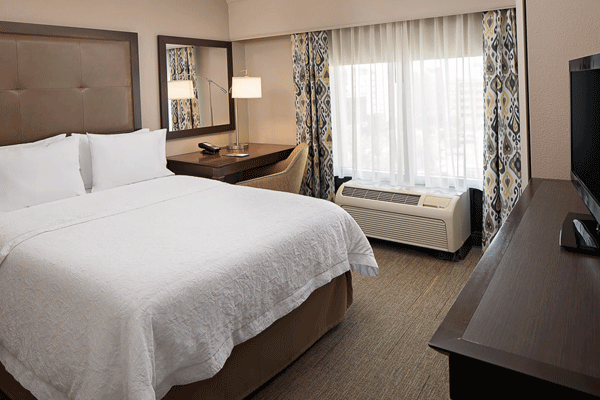 We will contact you via the phone number and/or e-mail address you specified in the form.